How Far is KAS House? 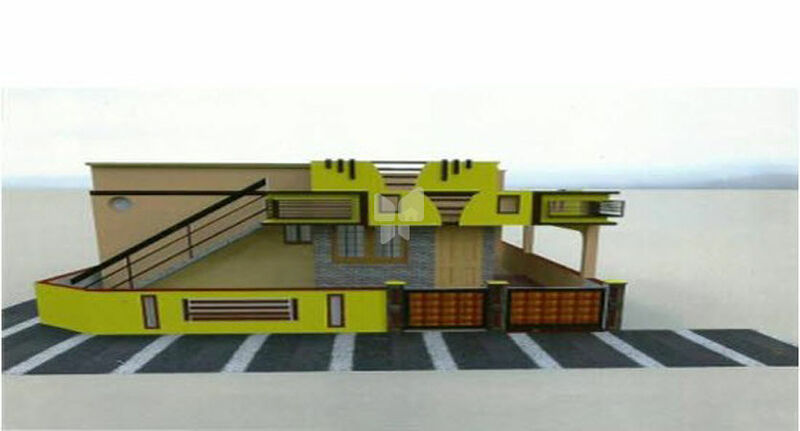 After the successful completion of our earlier projects KAS Builders is proudly bring out KAS House in Kovaipudur, which is the best in every way in offering living excellence to its dwellers. KAS Builders was started in 2004 by Mr. K.R. Arumugam, who have a 25 years decades of experience in Coimbatore as a modest but strong, with diverse interests in Infrastructural Building Development and Real Estate Development. In the builders group, KAS builders is known for new concepts in residential development, initiating innovative model and structure, modern and new features, quality construction and timing delivery. KAS Builders were proudly delivered 100 quality and innovative constructed buildings in and around Coimbatore. We follow the best building and construction practices as a result of which we have built up a strong reputation for ourselves when it comes to quality, design and bond to construction plan. Each of our offerings is a harmonious approach of quality, benefit and aesthetics even as it decides to the highest standards of quality that we commit ourselves too.